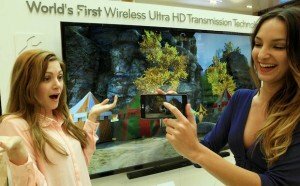 LG has released a commercial / prank showing the clarity of their Ultra HDTV line, check it out. 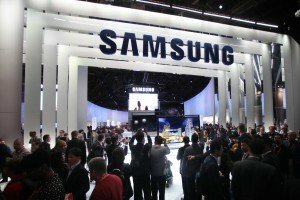 According to Taiwanese news site, DigiTimes, Apple is in talks with LG as a potential supplier for a rumored Apple Ultra HD device. 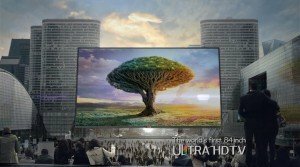 LG has published their Ultra HDTV commercial on YouTube, check it out and let us know what you think in the comments below! 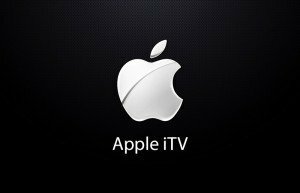 The ongoing rumors of the Apple iTV have re-emerged in full force, this time with a new flavor of hype — 4K Ultra HD 3840 x 2160 resolution, voice recognition, motion control, and internet connectivity.